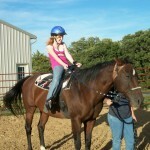 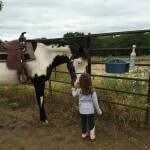 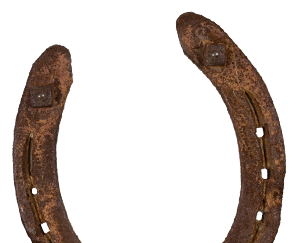 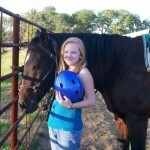 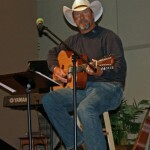 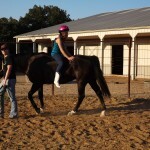 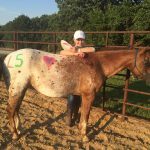 L5 Youth Ranch is a faith-based non-profit organization classified as a 501 (c) (3) by the Internal Revenue Service. 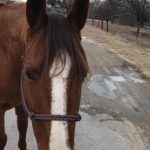 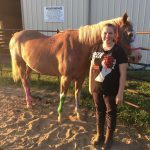 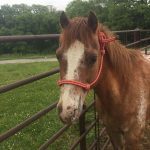 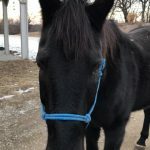 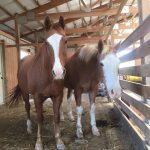 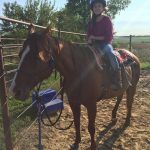 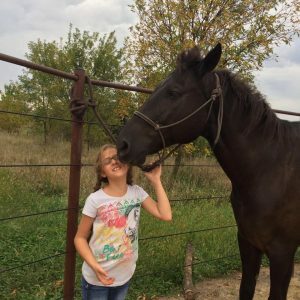 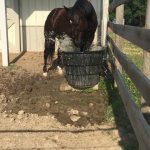 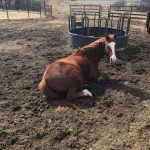 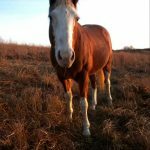 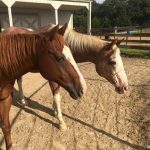 Our purpose is to serve the disadvantaged and at-risk youth of Nebraska, and provide a place for horses that have been abused, neglected, or just aren’t wanted anymore and allow them to live happy lives. 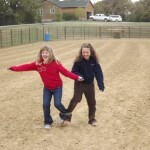 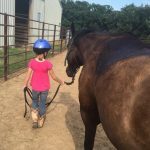 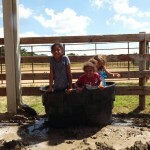 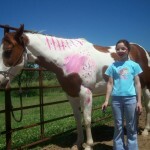 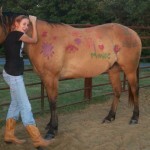 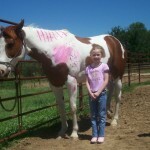 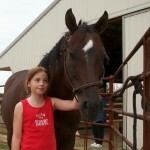 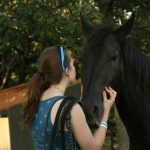 We provide a unique and safe place for kids and horses to foster hope and healing that will ultimately change their lives. 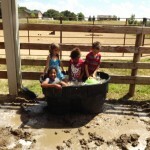 At the ranch, you’ll find our herd of 8 gentle giants each with their own personal story of triumph over trouble. 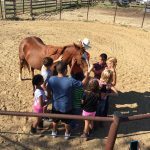 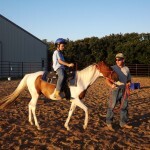 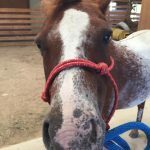 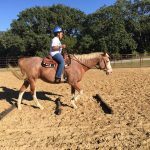 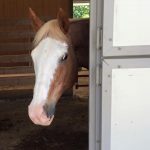 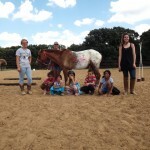 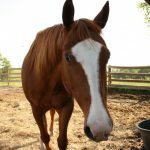 Each horse plays a special part in reaching the lives of kids and families going through their own personal struggles and celebrating triumphs. 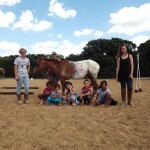 Read on about our program for more information and how to support or how to volunteer.